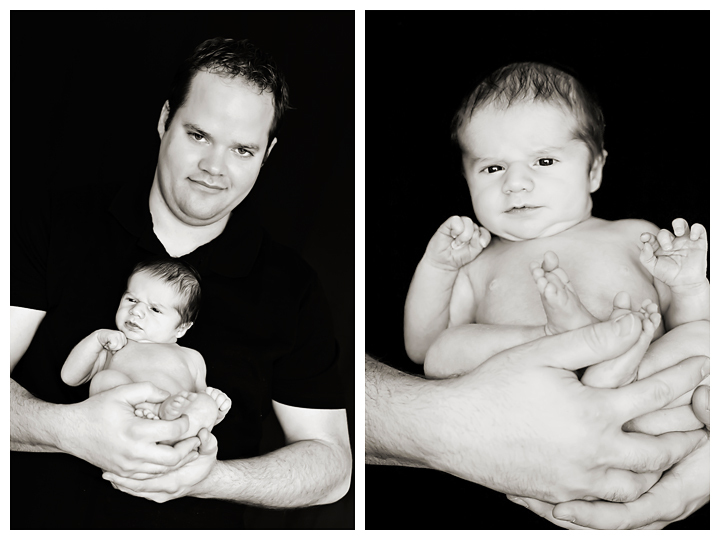 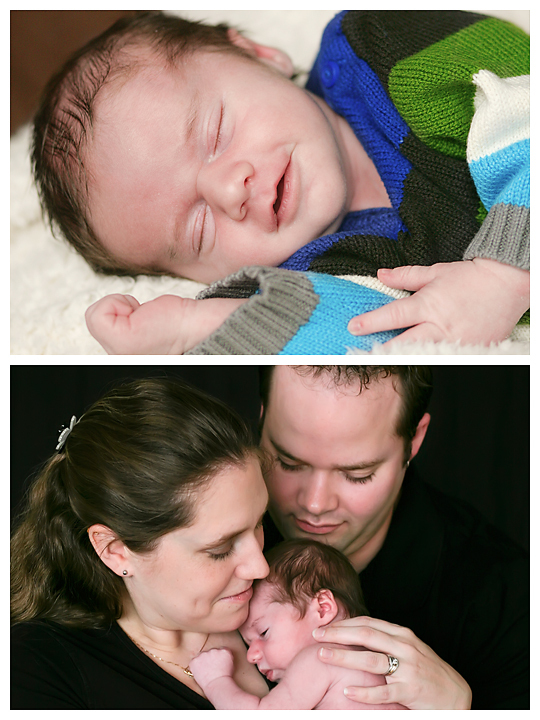 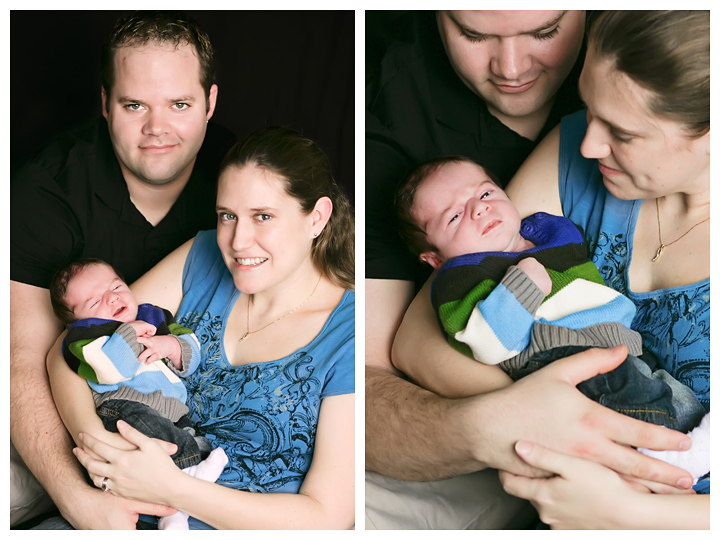 Little Oliver | Saskatchewan Baby Photographer – It Works For Bobbi! 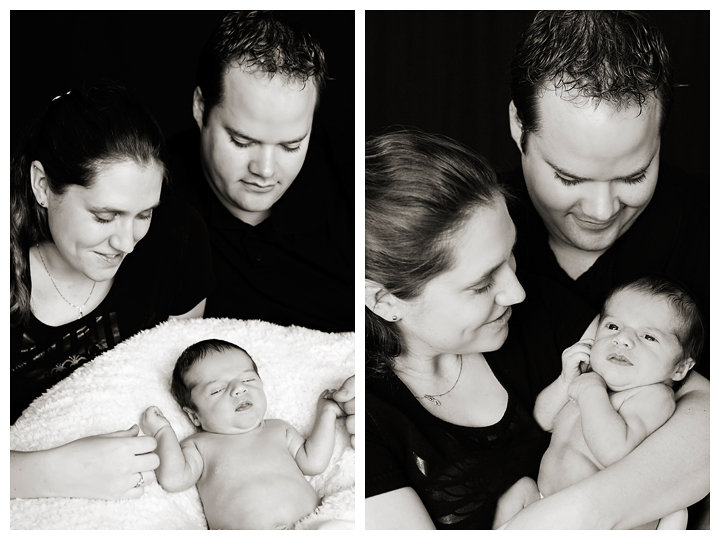 Published on January 28, 2011 August 9, 2016 by Bobbi-Jo G.
Your photos are so beautiful! 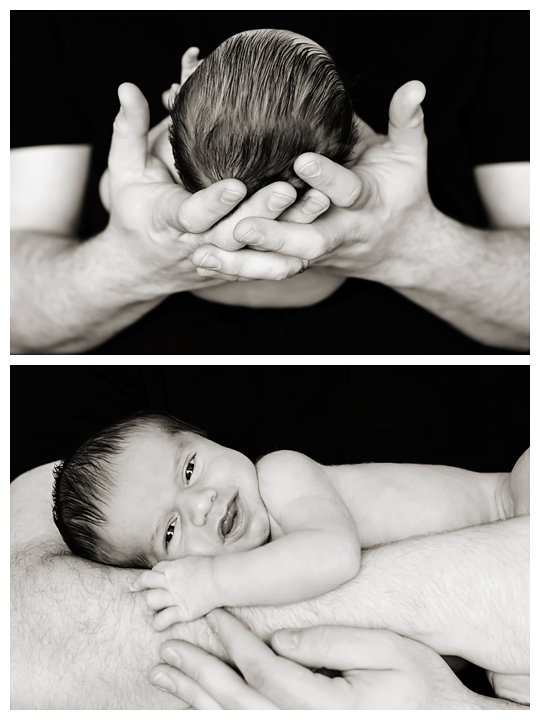 I'm certain thet the heappy new parents fell in love with all of the photos that you took of them.